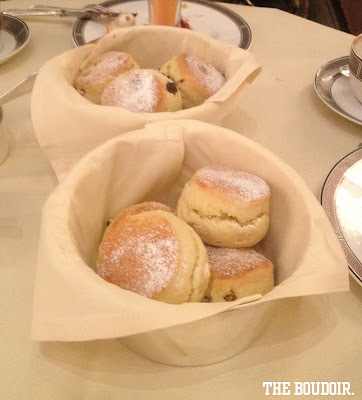 The best afternoon tea in London is served in The Langham Hotel at their Palm Court. 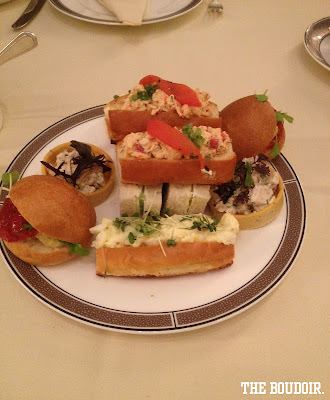 The tradition of afternoon tea began in this hotel 140 years ago and has been celebrated there ever since. 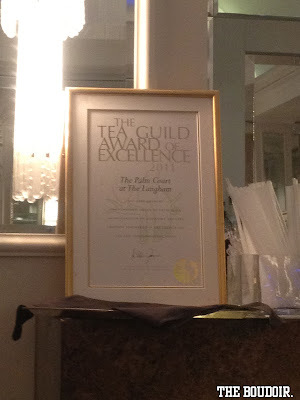 It even won the Tea Guild's Top London Afternoon Tea 2010. 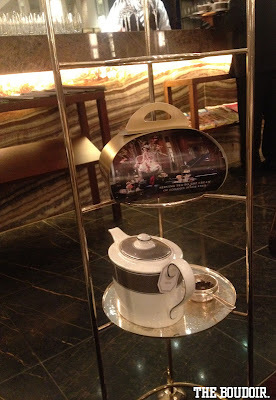 We booked the luxurious and fashinable Stephen Webster Bijoux Afternoon Tea, which I have written about a while ago. 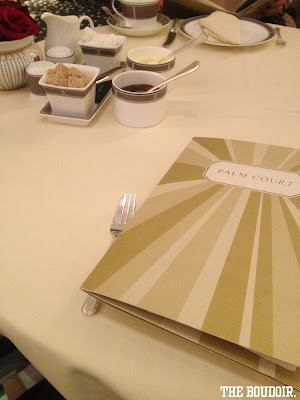 The dessert was created in collaboration with the renowned jewelry designer, Stephen Webster, inspired by his "Murder She Wrote" collection, and designed by Executive Pastry Chef Cherish Finden. 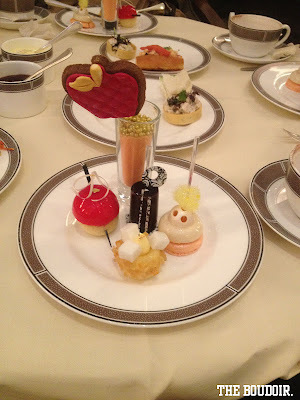 The Stephen Webster Bijoux Afternoon Tea is priced at £49 per person (approx. KD 22). 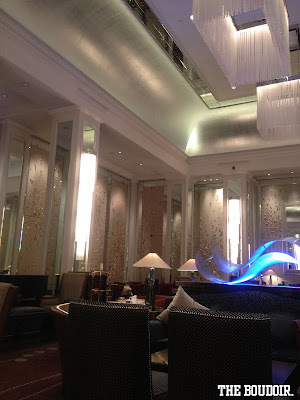 You have to book ahead for a table.